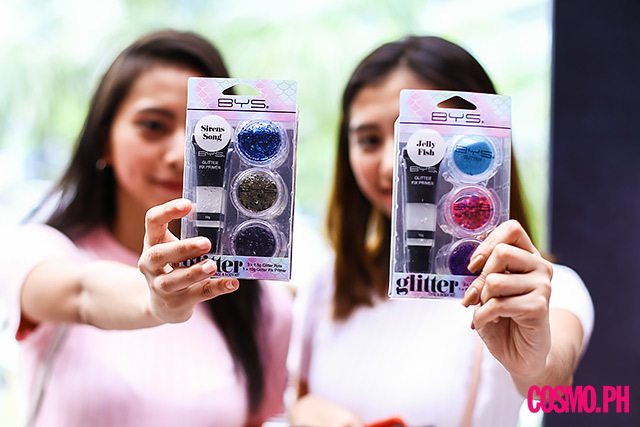 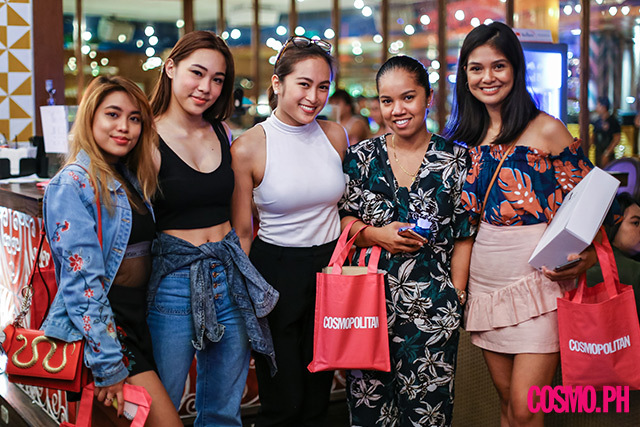 ICYMI, we held our first ever Cosmopolitan Philippines Social Shopping Party on November 25 at Early Night, Fort Strip, Bonifacio High Street. 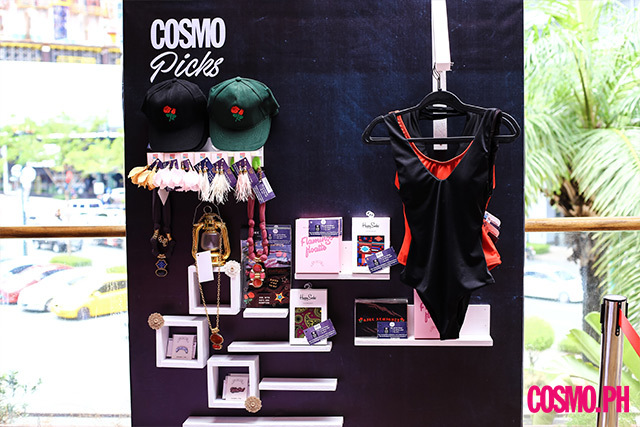 The private event (Cosmo Girls had to pre-register) was done in the most 2017 way: Guests were able to purchase their chosen items with social media posts, instead of cash! 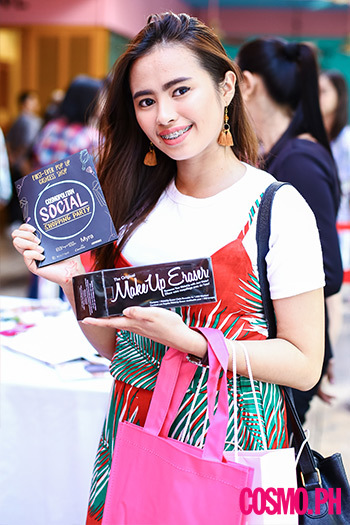 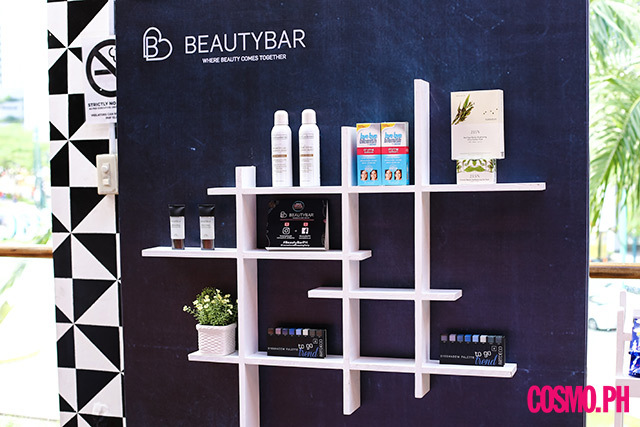 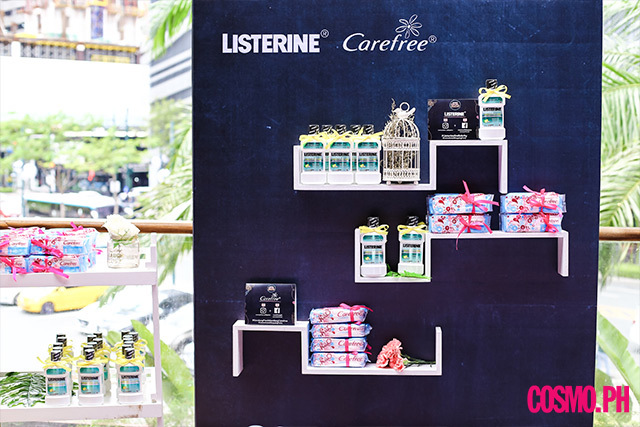 Booths by BYS, Myra, Beauty Bar, Carefree, and Listerine were scattered around the venue together with pop-ups by famous Instagram shops like Annie & Lori, Happy Socks, Private Storey, Moonstone Jewels, Ika by Angelica Rodriguez, Sundae Swimwear, Four Cranes, Cool Girls Club PH, and Stage Chic. 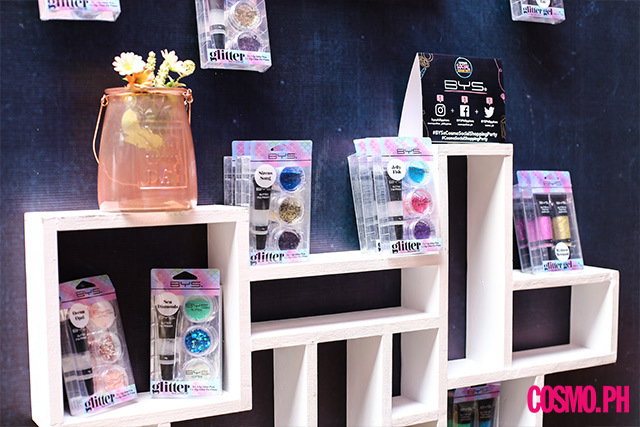 CGs had lots of fun shopping for clothes, accessories, shoes, and beauty products without using cash! 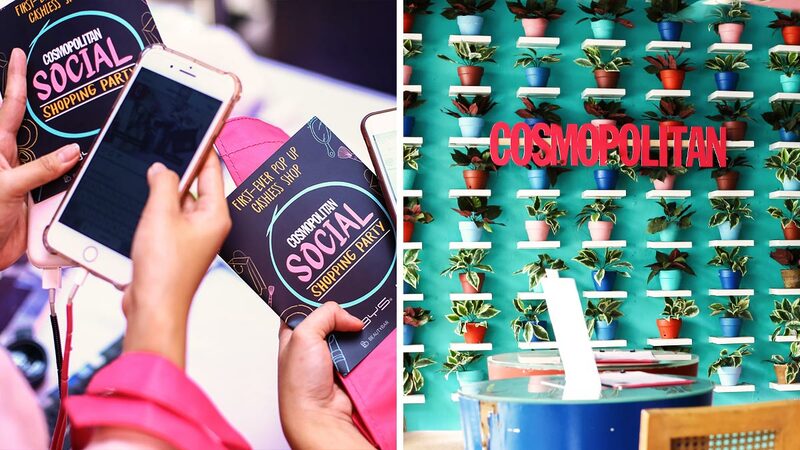 Like, who knew that social media shopping was even possible? 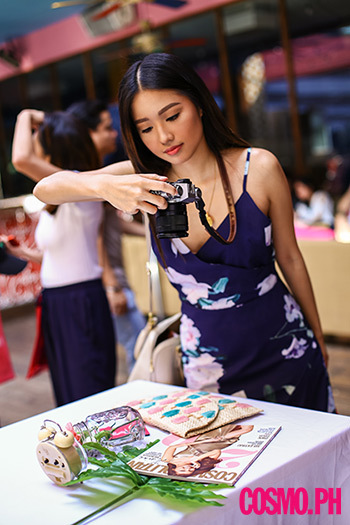 We love how everyone got super creative with their pretty flatlays for their respective IG accounts—no one wanted to ruin their feed, obviously! 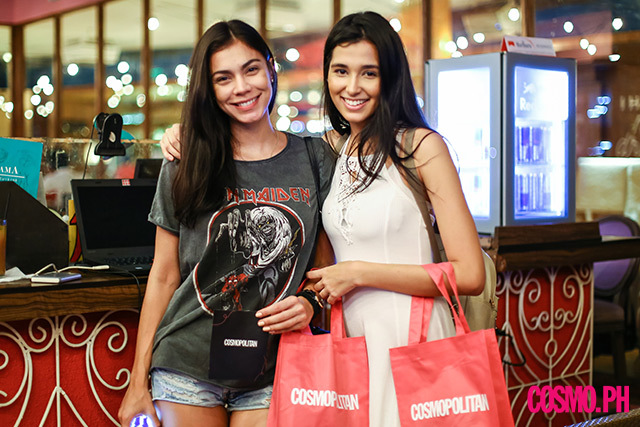 Cosmo girls were able to hang out with social media stars such as Kim Cruz, Chin Obcena, and Maria Fabiana. 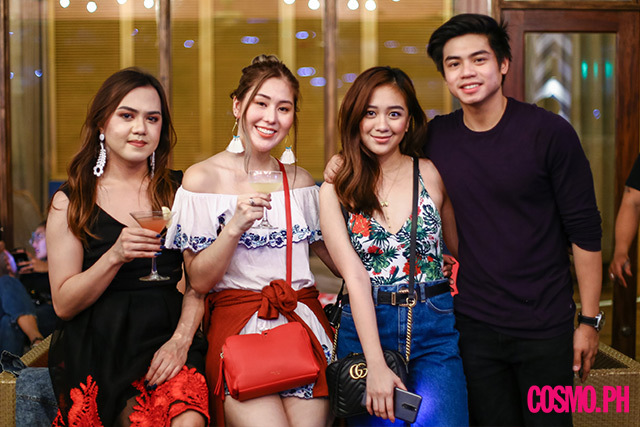 See you in the next one, perhaps?